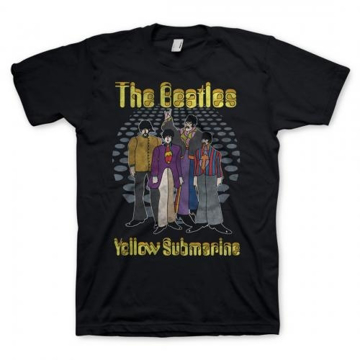 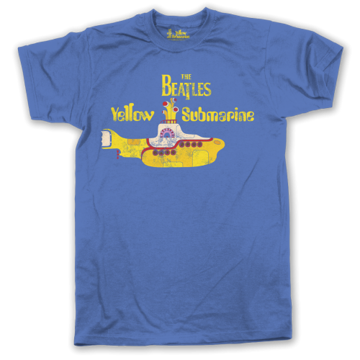 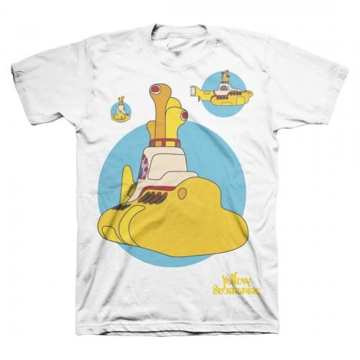 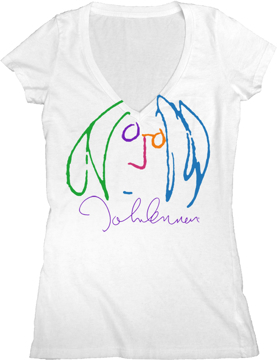 Navy color on the latest Yellow Submarine shirt , slightly distressed image gives it a retro look. 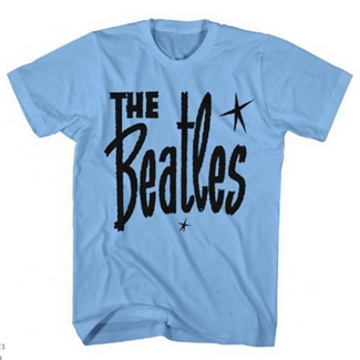 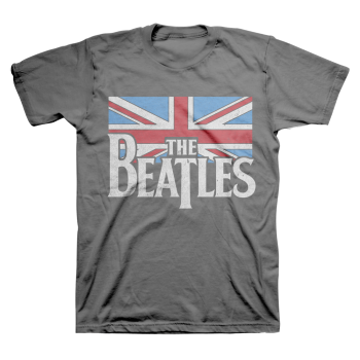 The Beatles: The Beatles other logo , Light blue. 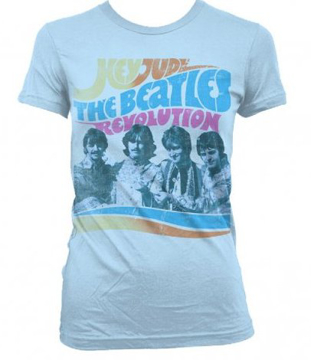 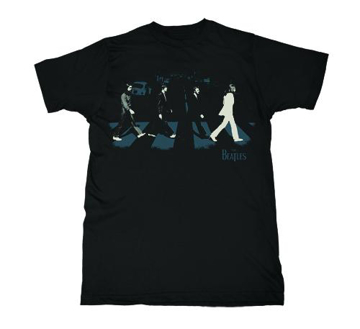 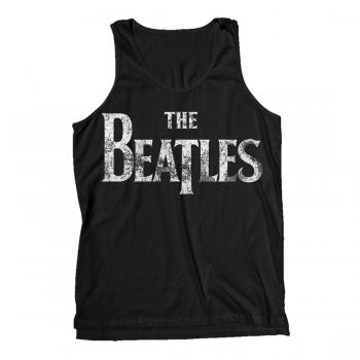 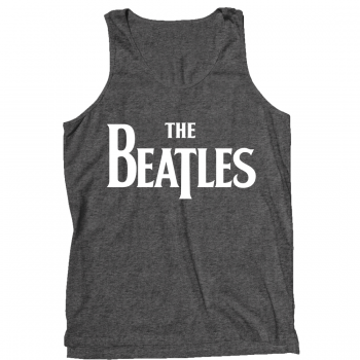 Beatles T-Shirt: Zebra Abbey Road. 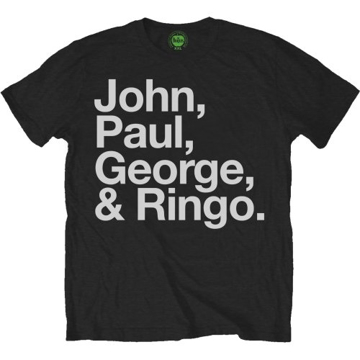 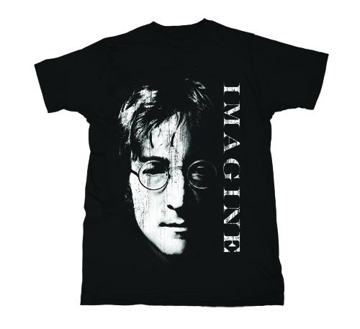 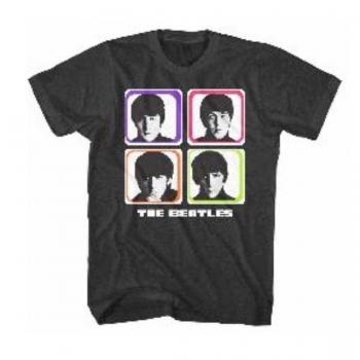 Red color classic style men's soft cotton tee featuring The Beatles Sgt Pepper Drum Seal in Black on this version. 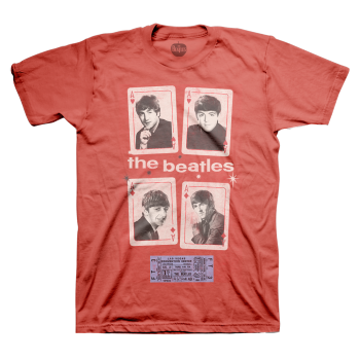 The Beatles Playing Cards & Ticket Las Vegas Ticket from Aug 20th 1964,each Beatle is the ace of diamonds of course!